10 Images That Prove Lahore Lahore Ae! Lahore is Pakistan’s second largest city, the capital of Punjab and probably one with the most history. There are also tons of cultural landmarks and other historical places that the city has to offer. Please also include pictures of Shalamar and Wagha Border. Wagha border is in Lahore??? Also, bahria town is FAAAAR outside what one considers Lahore. 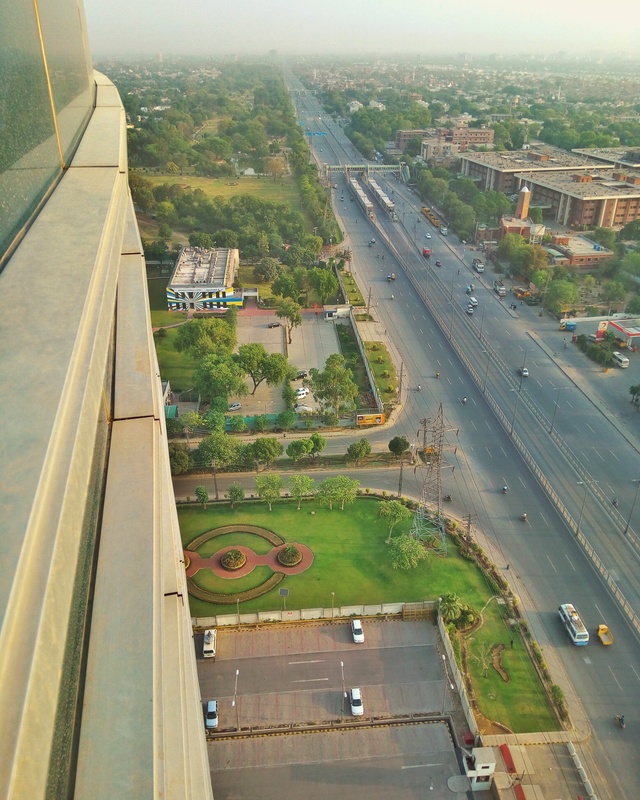 Lahore is expanding and current bahria town and other societies are part of new Lahore . and lots of other tourist attractions around cities…. now turn on Google mpas and verify the distances. Writer is probably new to Lahore. A Native’s list of must places to visit will be much different and will contain actual places to visit. not libery round about, jail road, canal road or fairoz pur road for that matter. Some of them nice shots BTW. Thank you, Shehbaz Sharif! Learn something from him, Mr. Imran poti khan..
You are saying like he did a favour for you guys by focusing on Lahore and only on Lahore. It is his responsibility and other cities are also included in Punjab, so to say. why do we politicize almost every post in comments? Note that every time someone wants to show how Shehbaz Sharif has improved things, they show Lahore. Why not show us Gujranwala or Multan? Because Lahore has gotten all the money and they got nothing. Karachi aur tando Adam ek he baat hai bas samandar hata do ? Well Lahoris gadhy khaty hain, so they are also gadhas! Lion eats goat,,so you mean Lion is no more a lion? Teri m.a ne souur ka gosht kha ke tujhe jana ho ga! ghadha sirf lahori nai khata pura pakistan ghadhon sa bhara howa ha….. shukar karo ka tasdeeq lahore ma hoi ha…. Drug authorities ke waja sa……. tum log to suar bhi khata hoga….. bat sirf lahore ke nai ha… ham sab ka pakistan ha……. ab ye bhi batown ghadha kpk sa aye lahore ma…..
Teri g..d ko kaya takleef hai. Jealous nhn Yasir bhai , proud feel hota hai k Pakistan kitna khubsurat hai khaas tor par northern areas, greenry he greenry ? Nope, we don’t get jealous because Punjab only comprises of Lahore, rest is disputed territories. No Doubt beautiful…..but come out from this bigotry for God sake!!! PAKISTAN IS THE BEST COUNTRY .. THIS MY PAKISTAN . I LOVE TO PAKISTAN. meaningless statement. people who live in other countries say the same about their countries. Even me too love to Pakistan. From to love China. Puray mulk ka paisa ek sobbay ka nahi hai but is divided in the 4 provinces..
didn’t know Sindh, KPK and Balachistan govts were spending money in Lahore.